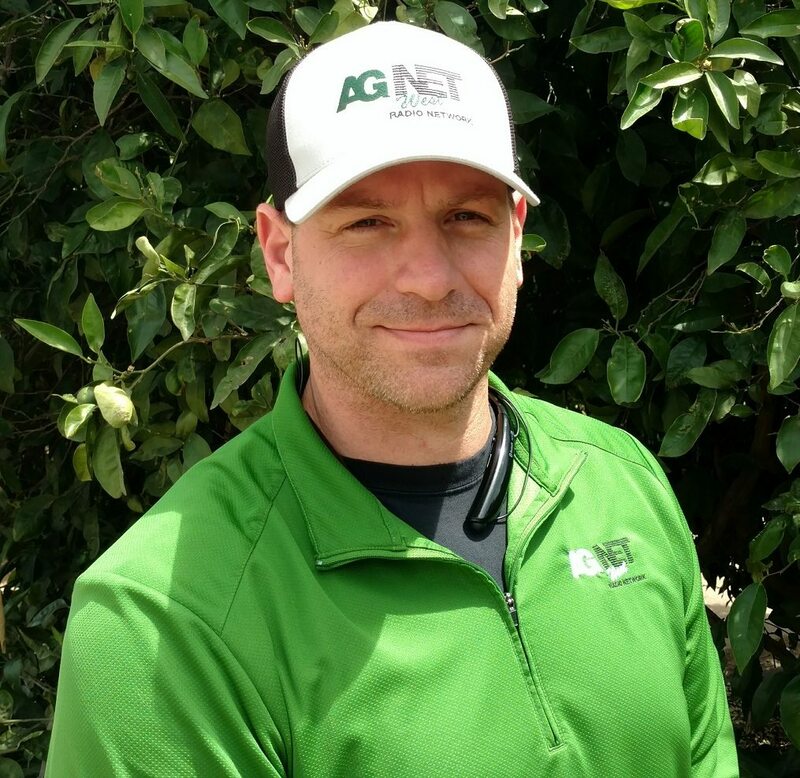 Several Resource Conservation Districts (RCD) are offering free or low-cost irrigation tests to let a grower know how or where they can improve their system. Almond Board of California’s Senior Manager of Field Outreach and Education Spencer Cooper said RCDs in Tehama and Glenn Counties, East Stanislaus County, and Kern County are offering the tests but growers should check with their local RCD and irrigation company. Cooper also previews some irrigation videos they are producing in conjunction with their Irrigation Improvement Continuum. 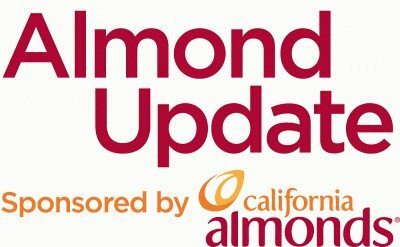 You can find more information about services at Almonds.com/growers.